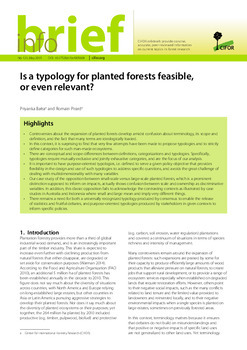 ﻿﻿ Is a typology for planted forests feasible, or even relevant? 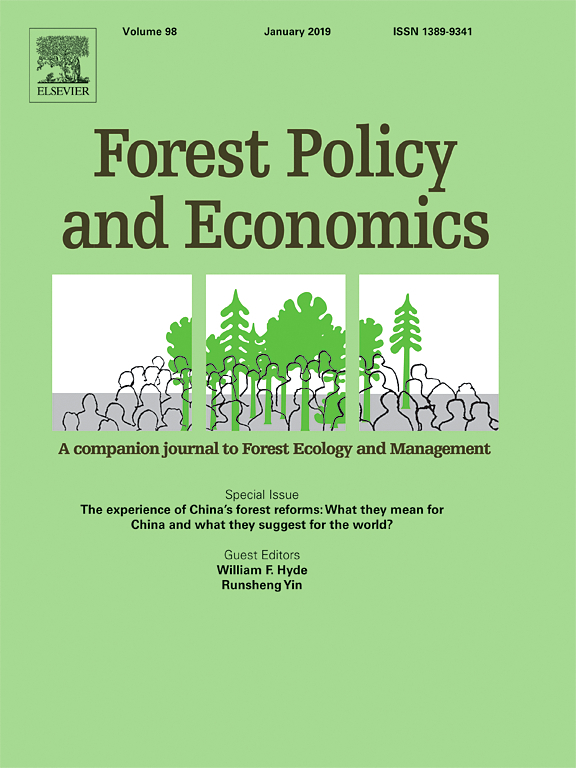 Controversies about the expansion of planted forests develop amidst confusion about terminology, its scope and definition, and the fact that many terms are ideologically loaded. 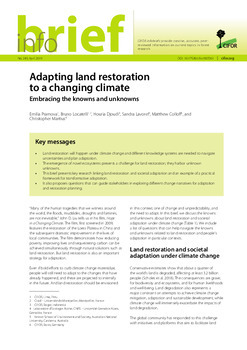 In this context, it is surprising to find that very few attempts have been made to propose typologies and to strictly define categories for such man-made ecosystems. There are conceptual and scope differences between definitions, categorizations and typologies. Specifically, typologies require mutually exclusive and jointly exhaustive categories, and are the focus of our analysis. It is important to have purpose-oriented typologies, i.e. 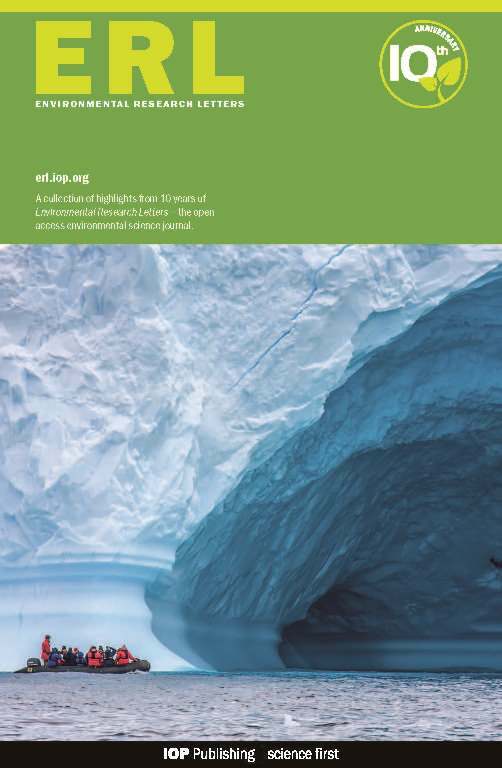 defined to serve a given policy objective that provides flexibility in the design and use of such typologies to address specific questions, and avoids the great challenge of dealing with multidimensionality with many variables. 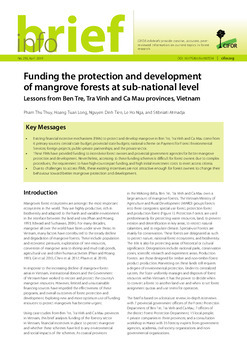 Our case study of the opposition between small-scale versus large-scale planted forests, which is a prominent distinction supposed to inform on impacts, actually shows confusion between scale and ownership as discriminative variables. 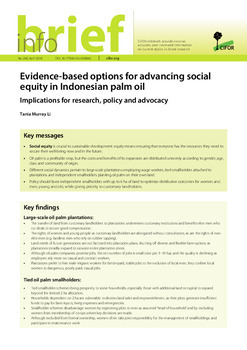 In addition, this classic opposition fails to acknowledge the contrasting contexts as illustrated by case studies in Australia and Indonesia where small and large mean and imply very different things. 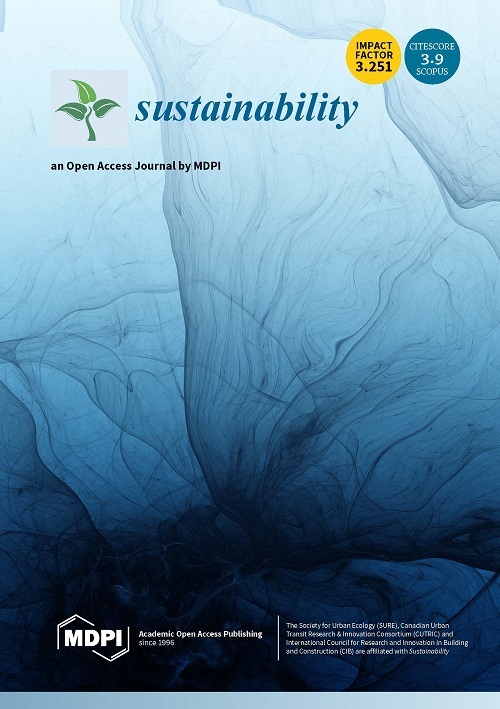 There remains a need for both a universally recognized typology produced by consensus to enable the release of statistics and fruitful debates, and purpose-oriented typologies produced by stakeholders in given contexts to inform specific policies. 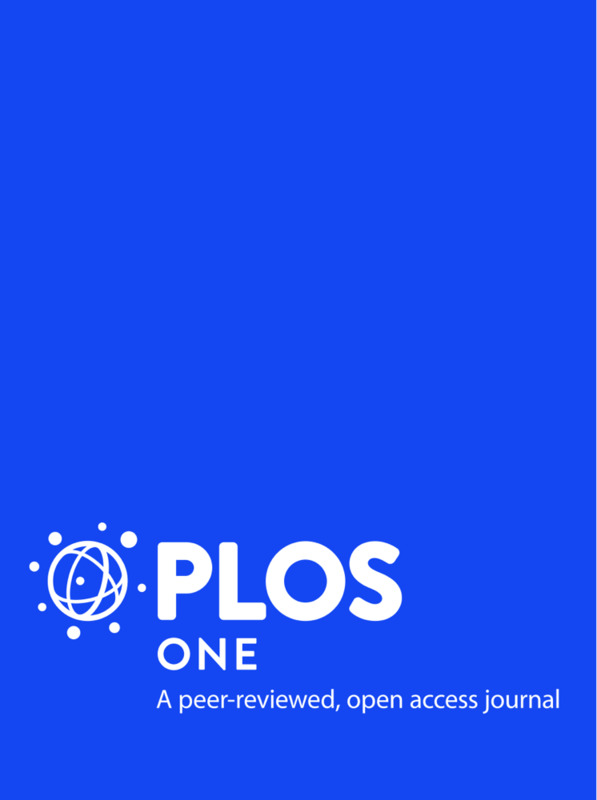 Authors: Batra, P.; Pirard, R.